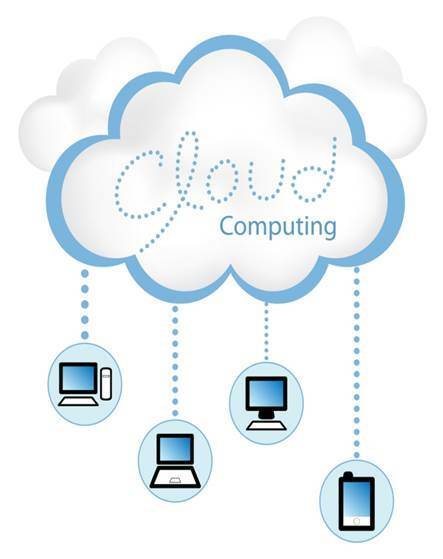 Forget the confusing setup process of other cloud providers; CSI takes out the guesswork. Our cloud solutions are powered by fully redundant HP ProLiant servers. We have three different Internet service providers to deliver a higher level of speed and reliability when accessing this server farm. Secure access is provided utilizing a SonicWALL SSL-VPN connection. Your applications are hosted using industry-standard Microsoft and VMWare technology. Our servers are backed up each business day and we provide a 90 day data retention period.